This week, Bob Dylan and his co-creators announced plans to open Heaven’s Door Distillery and Center for the Arts in downtown Nashville. 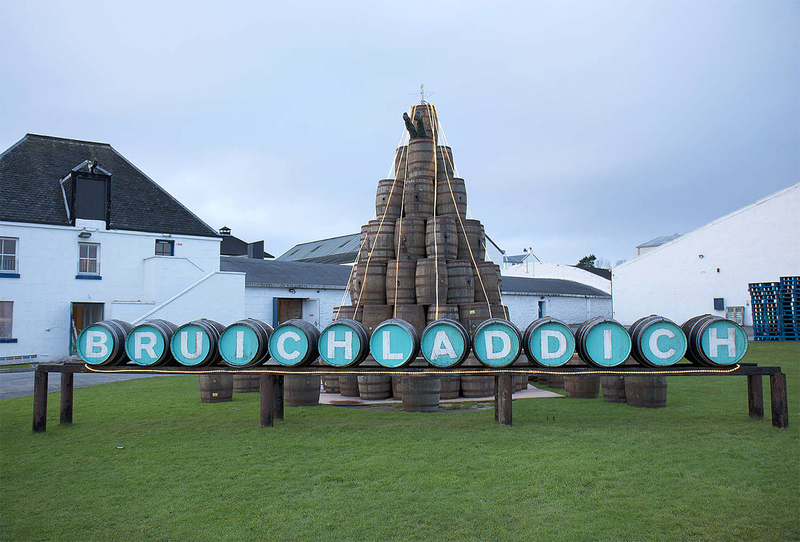 Bruichladdich plans to continue a pursuit of sustainability at its Islay distillery. Venezuelan rum distillery Diplomático unveiled the third rum in its Distillery Collection. Several limited-edition spirits were announced, including a re-release of Blade & Bow 22 Year Bourbon. Happy Friday, let’s dig in. To celebrate the 50th anniversary of Bob Dylan’s album “Nashville Skyline,” Heaven’s Door Spirits has announced Heaven’s Door Distillery and Center for the Arts in downtown Nashville. The new center will include a distillery, guided tours, a whiskey library, a restaurant and a small performance venue. The Center will occupy the renovated 160 year old Elm Street Church and will open in 2020. The Heaven’s Door whiskey brand was developed in collaboration with Bob Dylan. The brand currently has three core releases (Heaven’s Door Straight Tennessee Bourbon, Heaven’s Door Double Barrel Whiskey and Heaven’s Door Straight Rye Whiskey) as well as one limited-edition release (Heaven’s Door 10 Year Tennessee Straight Bourbon). Heaven’s Door is currently facing a lawsuit—filed in August of 2018—from Heaven Hill Distilleries. The suit claims the brand is creating customer confusion with Heaven Hill whiskeys. No date has been set for a hearing. In its ongoing pursuit of sustainability in whisky production, Bruichladdich plans to build on-site maltings at its Islay distillery. Currently the distillery grows 42% of its barley locally then transports it to Inverness for malting. The goal in building on-site maltings is to increase barley experimentation while also being more environmentally conscious. To counter the increased energy output from on-site malting, the brand is looking into alternative renewable energy sources. While no concrete plans have been announced, the brand is investigating using tidal, water turbine and biomass technologies to generate power. In 2017, Venezuelan Rum Brand Diplomático released the first two bottles in its Distillery Collection. Ron Diplomático Distillery Collection No. 1 Batch Kettle Rum and Ron Diplomático Distillery Collection No. 2 Barbet Rum were meant to showcase the different distillation methods that the brand employs. 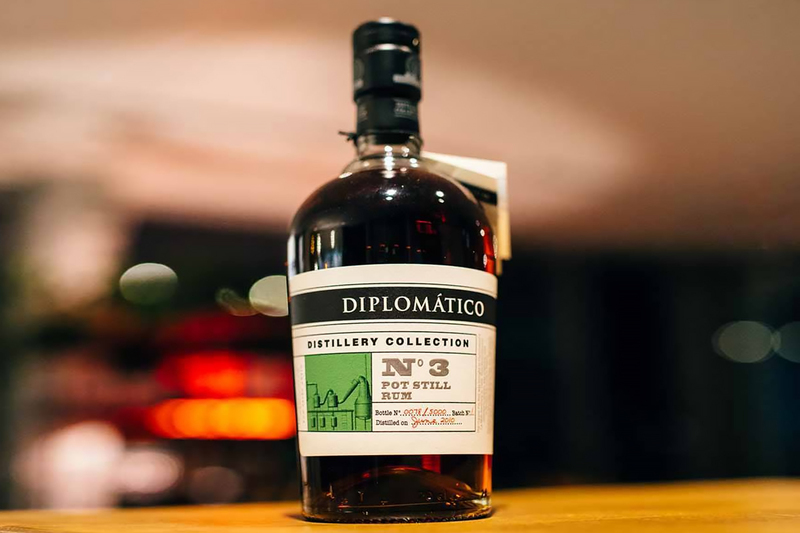 Now, the brand is debuting the third and final release in the Collection, Ron Diplomático Distillery Collection No. 3 Pot Still Rum. It was created using the same copper pot still that was first used at Diplomático’s La Miel distillery in 1959. The pot still utilizes sugarcane honeys (a concentrated version of sugarcane juice) and a long fermentation process. After distillation, the spirit is ages in small American white oak barrels. The rum will be available from select retailers with a suggested price of $78. It is bottled at 47% ABV. 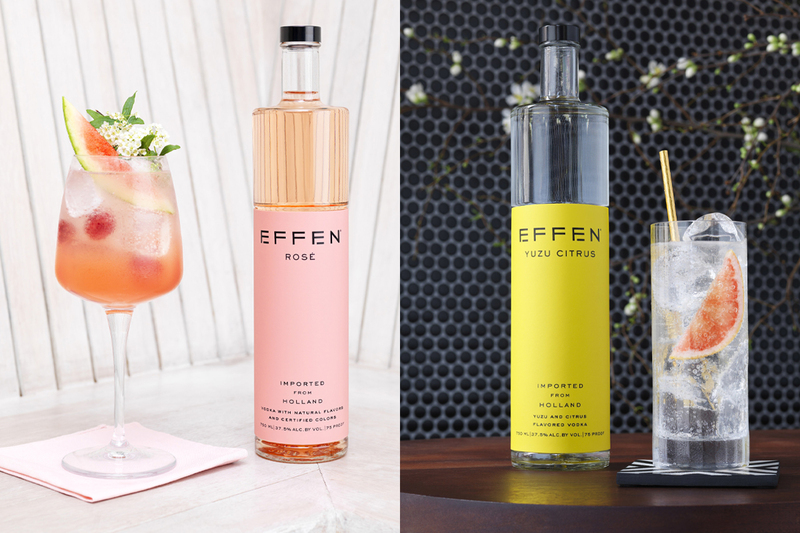 This week, Dutch vodka brand Effen announced two new flavor additions to its lineup: Effen Rosé and Effen Yuzu Citrus. These two expressions are an extension of the Beam-Suntory-owned brand’s “Different by Design” marketing campaign. The campaign celebrates self-expression, creativity and being true to oneself. Effen Rosé: Not to be left out, Effen joins the scores of other vodka brands that have added a rosé expression to their lineup recently. It is bottled at 37.5% ABV. Effen Yuzu Citrus: Yuzu is a Japanese fruit with a flavor profile people often say is a combination of lemon and grapefruit. It is also 37.5% ABV. Both vodkas are made with 100% wheat from Northern France with no additional sugars or artificial flavors. They are distilled and filtered in Northern Holland. Each 750ml bottle carries a suggested retail price of $21.99. While these spirits are all exciting in their own right, they’re also all limited releases. To commemorate the 84th anniversary of the opening of the legendary Stitzel-Weller distillery, Diageo is re-releasing the rare Blade & Bow 22 Year. 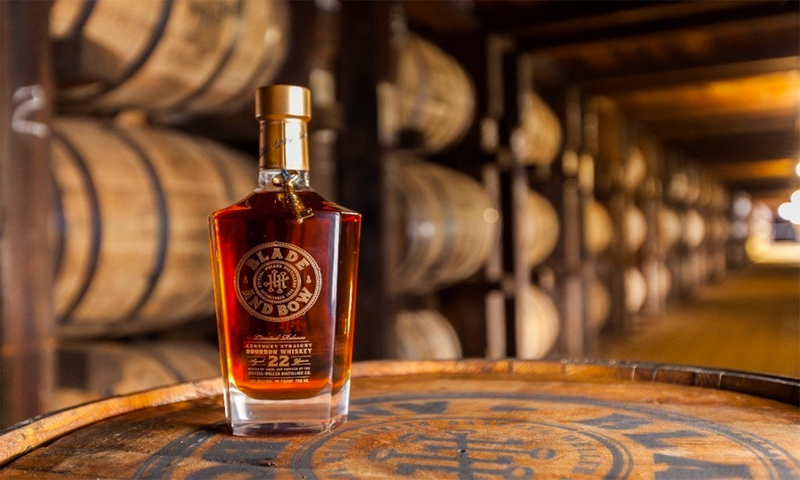 It will be available in 12 states and will also have a special allocation specifically for Stitzel-Weller. California, Texas, Georgia, Colorado, New York, South Carolina, Illinois, Kentucky, Washington, D.C., Tennessee, North Carolina and Virginia will begin receiving bottles starting in mid-April. This highly-limited blended whiskey pays tribute to “Mister Sam” or Sam Bronfman, the man who ran the Seagram’s empire until his death in 1971. Mister Sam Blended Whiskey is a blend of Sazerac’s American and Canadian whiskeys. It was created by Sazerac Master Blender Drew Mayville. 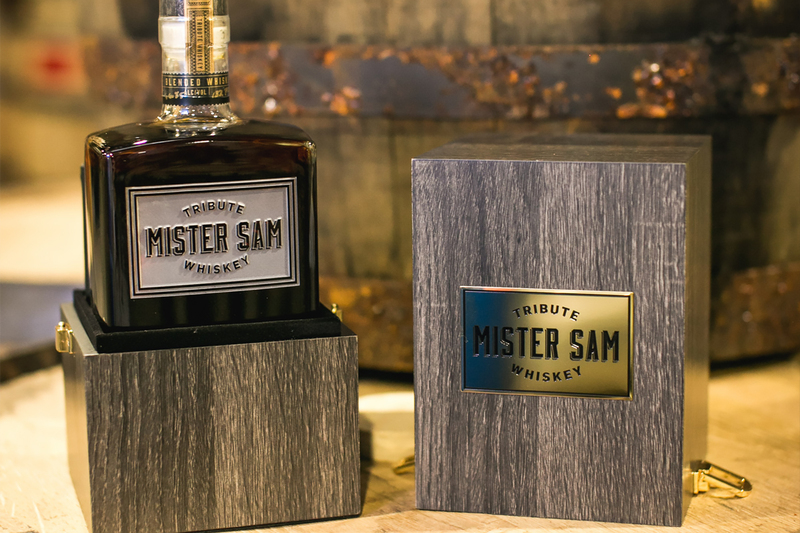 Mister Sam Blended Whiskey is bottled at 133.8 proof and will be released once a year. The 2019 release consists of only 1,200 750ml bottles and will only be sold in the United States and Canada with a suggested price of $249.99. 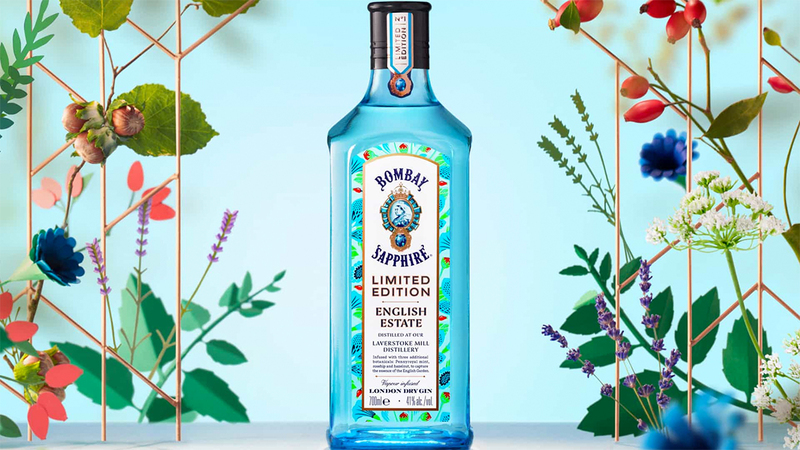 Bombay Sapphire English Estate is a new limited-edition gin from Bombay that features three new botanicals from the English countryside: Pennyroyal mint, rosehip and toasted hazelnut. Created by Master Distiller Dr. Anne Brock and Master of Botanicals Ivano Tonutti, it uses Bombay Sapphire as the base gin before the three botanicals are added. English Estate will only be available for a limited time in the UK, Western Europe, Australia and Global travel retail starting in April 2019. It has a suggested price of £23 and is bottled at 41% ABV. 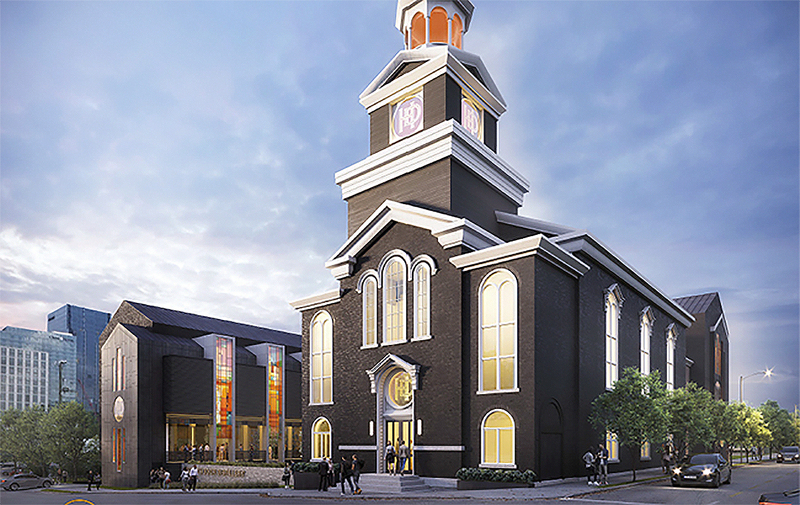 Heaven’s Door Distillery and Center for the Arts is coming to Nashville in 2020. Will you be visiting?